Explore Taipei at your own pace, and see only the sights that you’re interested in, on this customizable, half-day tour. Pick a departure time and location that work best for you; with just a private guide for company, you’re guaranteed a completely personalized adventure. 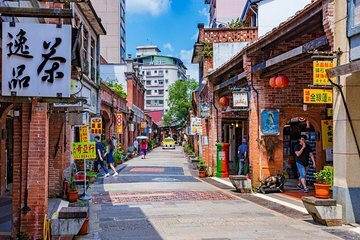 Visit Taipei’s banner attractions, or go on an in-depth neighborhood exploration: your guide will plan a bespoke itinerary based around your interests.